Very rare UK Tupelo records on White vinyl,limited to only 300. 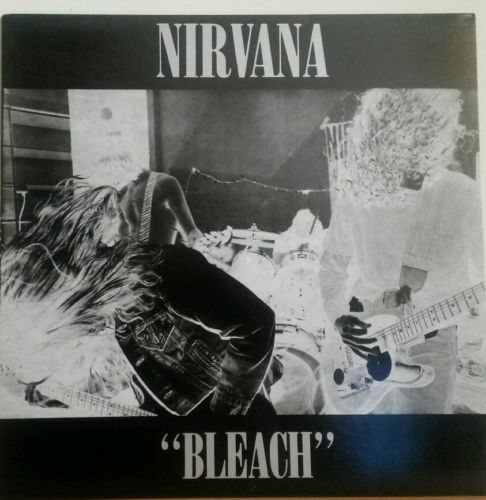 One of the rarest Nirvana records and highly sought after.Limited number of 300,rarely seen in this condition. Sleeve is in excellent+ condition,minimal signs of wear. Vinyl is excellent+,barely looks played. Recorded in Seattle at Reciprocal Recording for $600 from December 24-29, 1988. Tupelo Recording Company, licensed from Sub Pop. Manufactured & Distributed by Revolver/Cartel.